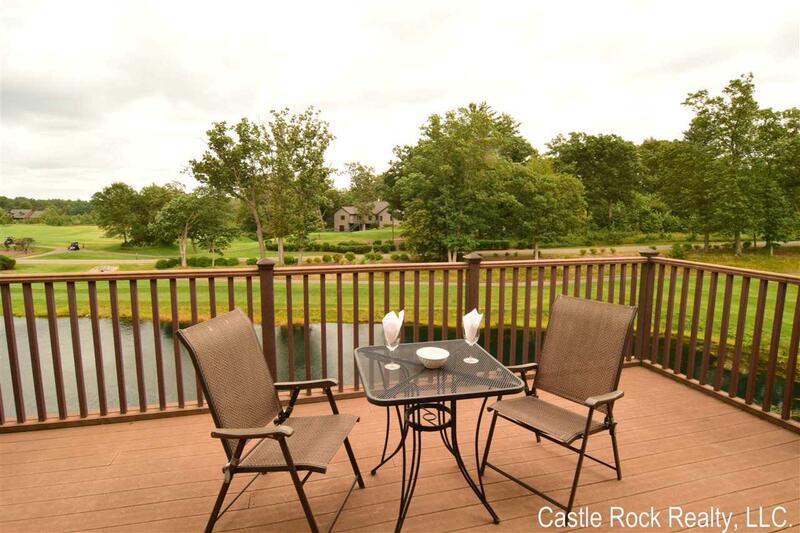 1826-5 Parkland Dr Pv, Strongs Prairie, WI 54613 (#1812411) :: Nicole Charles & Associates, Inc.
Northern Bay FURNISHED Condo with Castle Rock Lake on one side & the Augusta Nation par 3 replica hole on the other side. These are the largest units available at NB offering cathedral ceilings, granite counter tops, stainless appliances, 2 fireplaces, att garage & spectacular views. 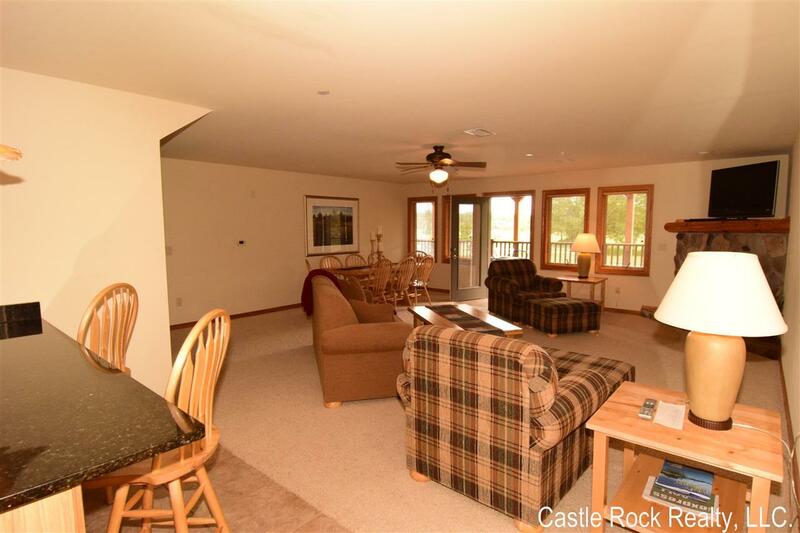 This unit offers 2 Mst bedrooms, 1 being a private suite w/deck overlooking the Bay, romantic jetted tub & fireplace. 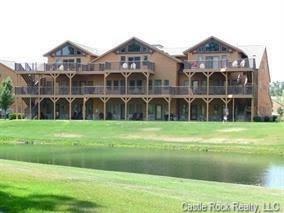 Northern Bay amenities include; Pool, Playground, Tennis Courts, Marina, Beach, Restaurant & Tiki Bar & Golf Course. You are right on the ATV & Snowmobile Trails. Boat, Fish, Ski on Wisconsins 4th largest lake.